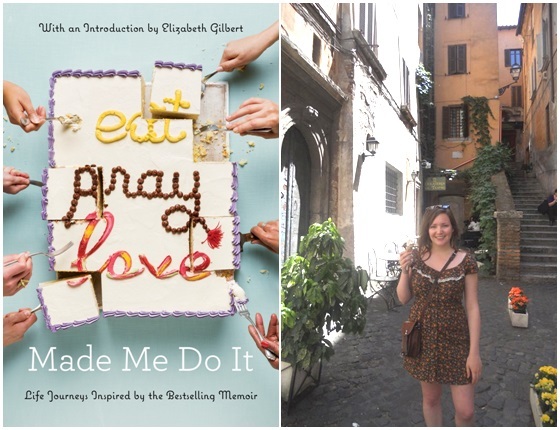 When Chelsea left for a week-long trip to Italy, she knew she was going to be channeling the Eat part of Elizabeth Gilbert’s Eat Pray Love. So many people have been inspired by the Gilbert’s electrifying debut, and in Eat Pray Love Made Me Do It, nearly fifty of those readers share their deeply inspiring stories. Tell Us What Eat Pray Love Made You Do By Sharing Your Stories on Social Media and Tagging Us at @PRHLibrary. 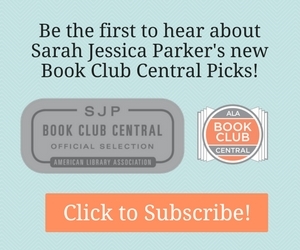 Click for More Information About Eat Pray Love Made Me Do It. Colbert's NAILED 'EM Segment Covers Library "Crime"
The indomitable Stephen Colbert covers a story of library jurisdiction violation. As is always the case on his show, this is really ridiculous. Watch the video on colbertnation.com. New Contest: What's your Fantasy Road Trip?